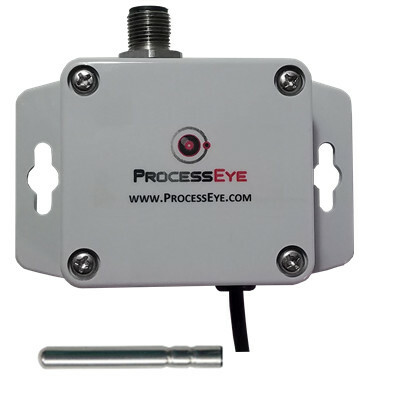 These ultrasonic flow meters allow users to obtain flow rates without incurring the expense and downtime associated with traditional flow meter installations. 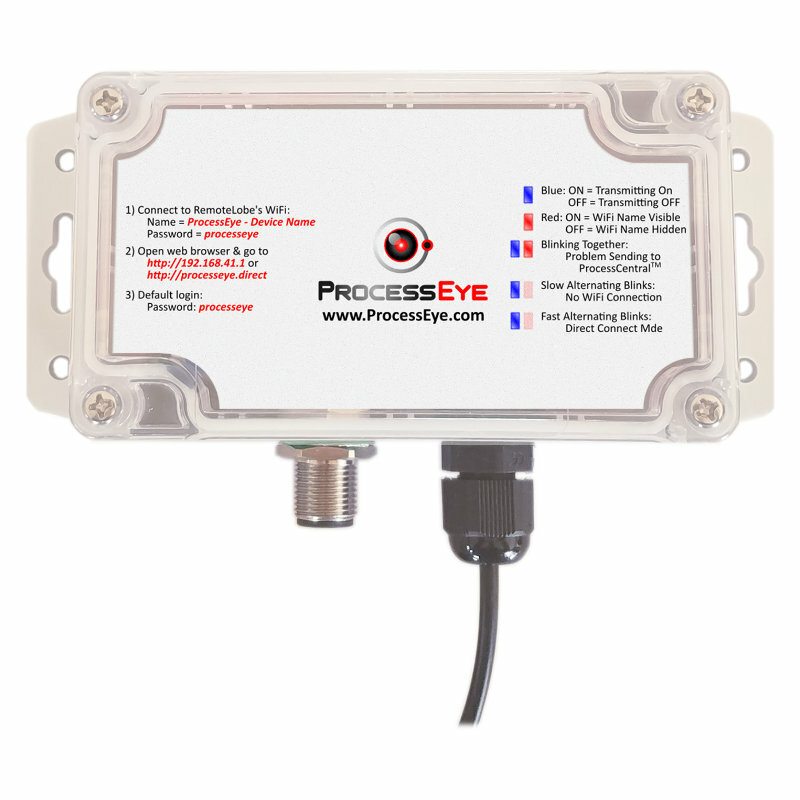 The ProcessConnectTM connection enables seamless integration with ProcessEye’s RemoteLobesTM. 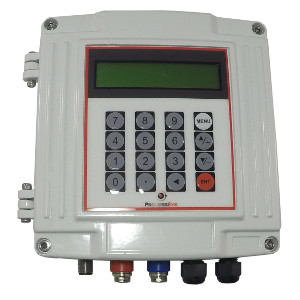 RemoteLobesTM track the flow rate, totalize the data, and effortlessly transmit the data to ProcessCentralTM in the cloud where users can be notified when levels are too low, too high or do advanced analytics to understand a flow rate’s impact on a process. 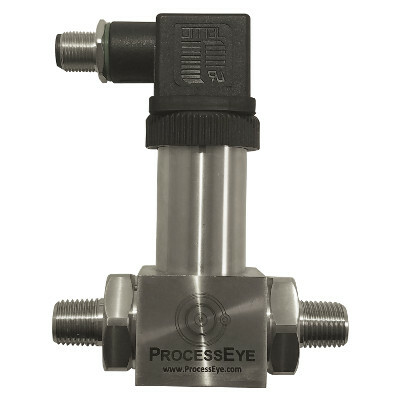 ProcessEye’s PEFT-U1 Series ultrasonic flow meter is a transit-time style meter and is designed to measure the fluid velocity of liquid within a pipe conduit. 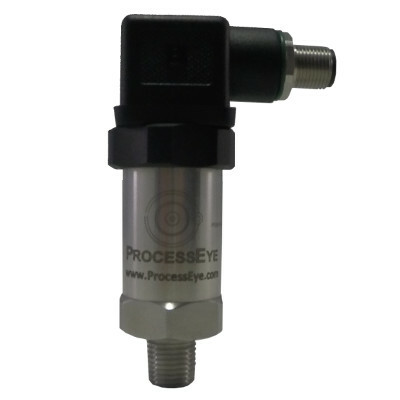 The transducers are a non-contacting, clamp-on type, which do not involve expensive installation or downtime, and are not subject to fouling. 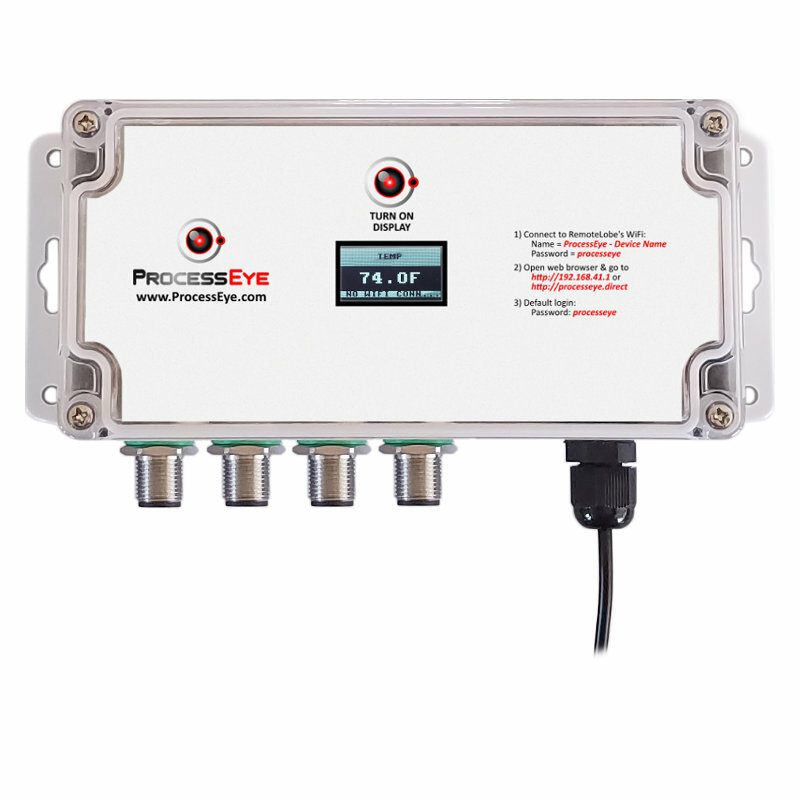 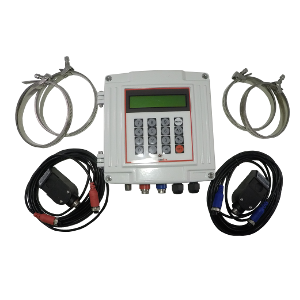 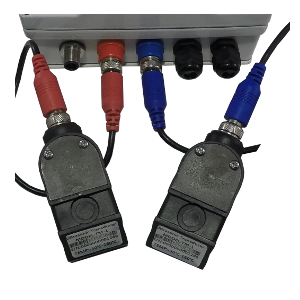 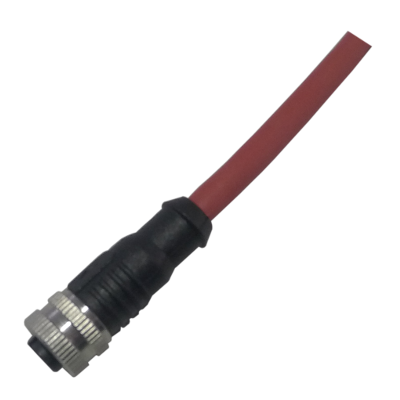 These flow meters have a 4-20mA output preconfigured with our ProcessConnectTM fitting to easily connect to a RemoteLobeTM, or they can be integrated into any existing DCS system.